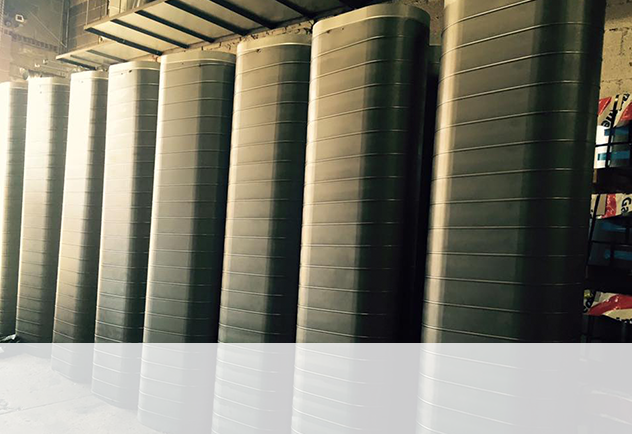 Insulated flex pipe is best used for air conditioning and heating systems. This is a requirement and a need for every building. This said, you need efficient and well trained people to aid you in its installation and purchase. 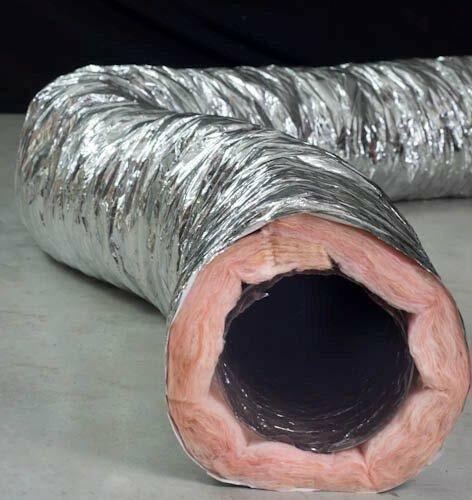 At Standard Tinsmith & Roofer Supply we offer information on the best insulated flex pipes, and easy ways and links to purchase said items. 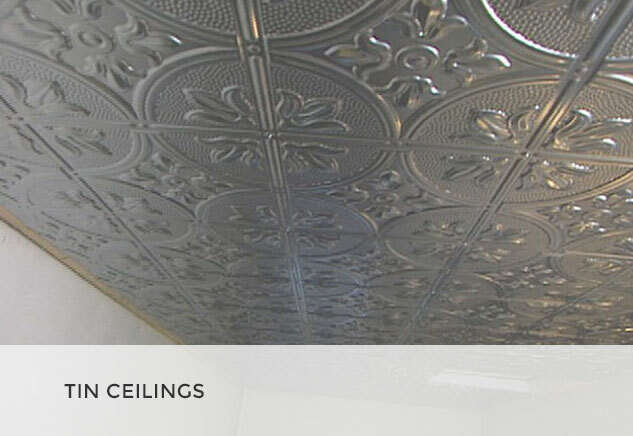 Standard Tinsmith will provide the pipes, adding a modern industrial feel to your space. The pipes are available at all times and used for every other use imaginable. They are generally 4″ to 22″ pipes. They are usually available in the rip-stop jacket. This simplifies everything, the piping is made easier and the cost is easier still on the pocket. 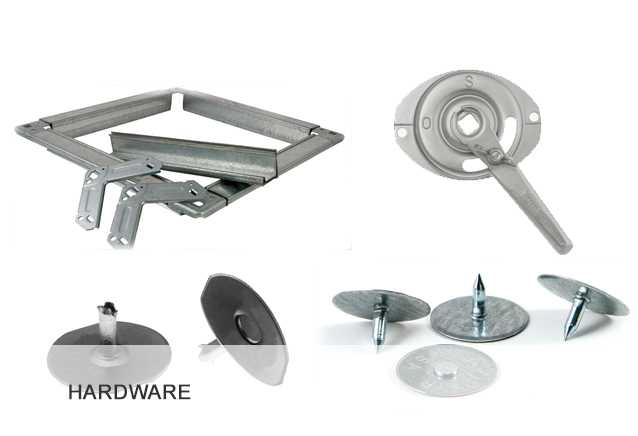 Simply by placing the piping over pre-installed metal fittings and safely securing it. However, these flexible pipes are not for outdoor use, not to be exposed to ultra violet light. They are designed for temperatures between -20 degrees Fahrenheit to 200 degrees Fahrenheit. Their air flow velocity is placed at 6000 FPM. The maximum positive pressure is rated at 10″ W.C. per UL 181, while the minimum negative pressure is rated at 1/2″ W.C. per UL 181. 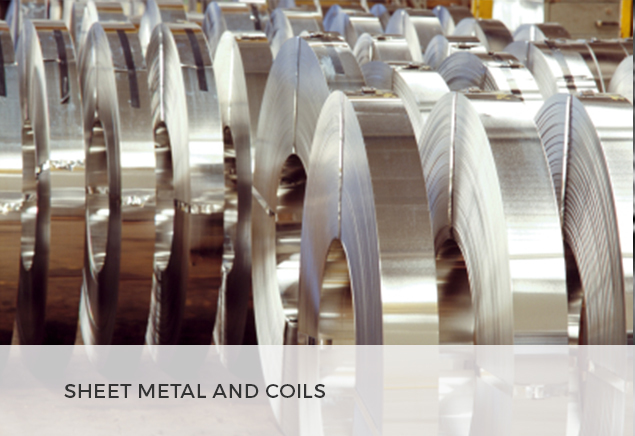 The insulated flex pipe is usually made of a spring steel wire helix, enclosed in a completely airtight, 2-ply inner core. The inner core is surrounded by fiberglass, of this; the R4.2 and the R6 are available for use. 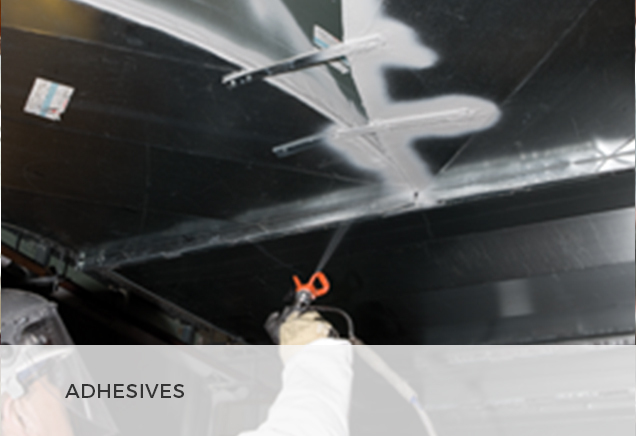 A special metalized and strengthened vapor barrier encompasses the whole duct. In today’s world, attention is drawn to the virtual aspect of any said space, ducts included. 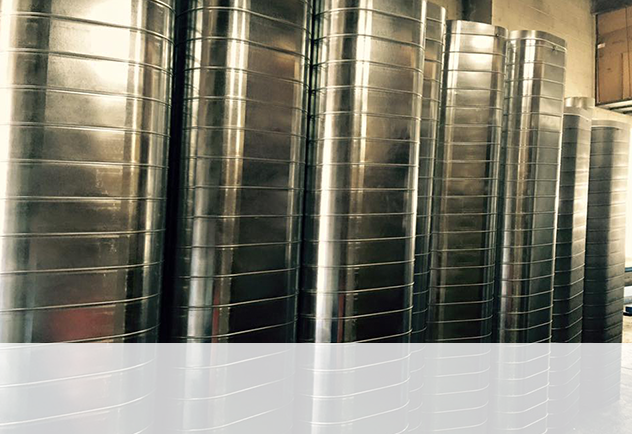 Thus a need to ensure that such a duct fits into the general design of your space. 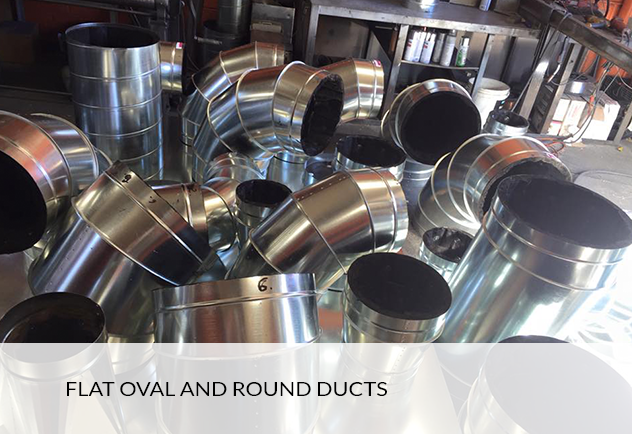 For this reason, we also stock spiral and oval ducts. 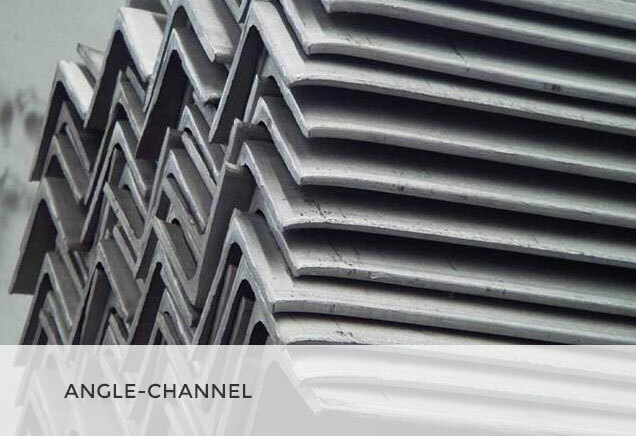 Formed in 1914, Standard Tinsmith & Roofer Supply Corp. is a company aiming to provide quality to all its customers. 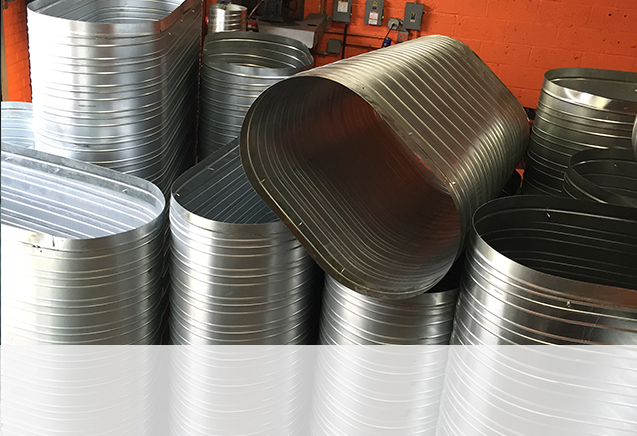 Insulated Flexible Pipe is always in stock and available for all different applications. 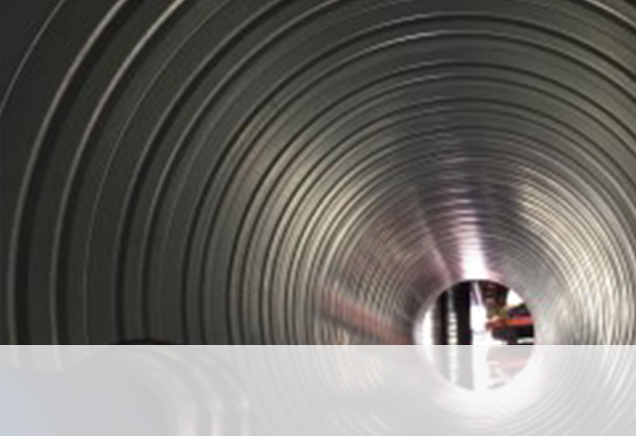 Our insulated flexible pipe is available in rip-stop silver jacket. 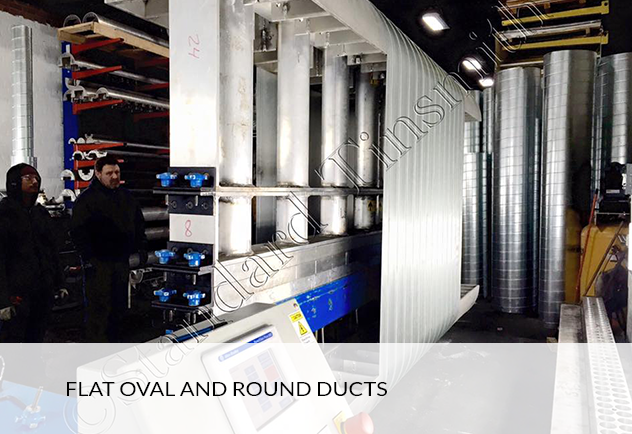 The following are the specifications for “Rip Stop” Silver Jacket Flexduct, UV Inhibited Black Jacket Flexduct, Uninsulated Air Connector, and Mobile Home Duct. 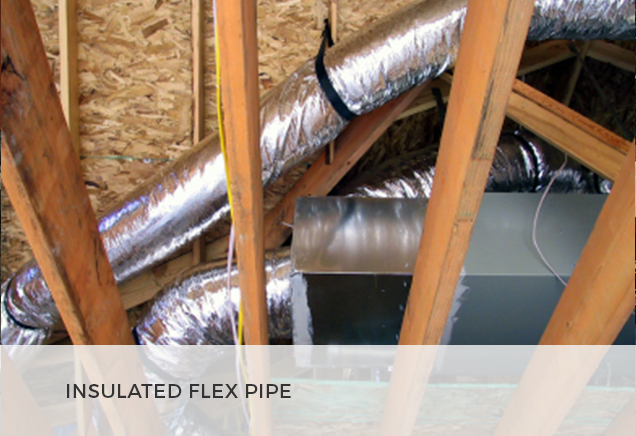 Flex duct makes adding air duct runs easy and affordable. No need to wrap with insulation because it already is. 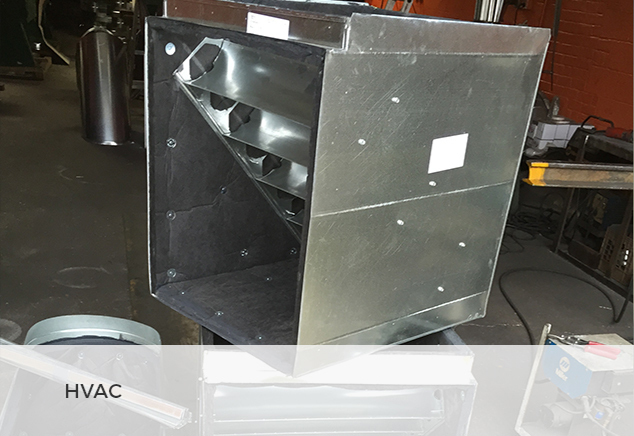 Simply slide over round metal fittings and fasten to create complete air runs for new installation or repair. 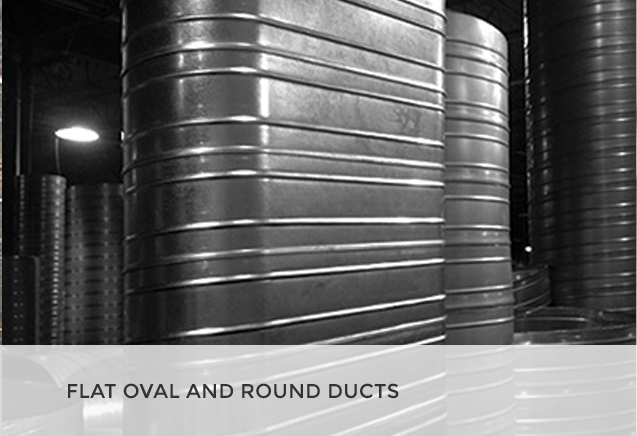 Thermal Value: R4.2 & R6 Classified by Underwriters Laboratories, Inc. and bears the ADC Thermal Certification Mark. Maximum Positive Pressure: 6” W.G. determined per ADC Test FD-72R1 at 180° F temperatures in a 90° elbow. Maximum Negative Pressure: 1” W.G. 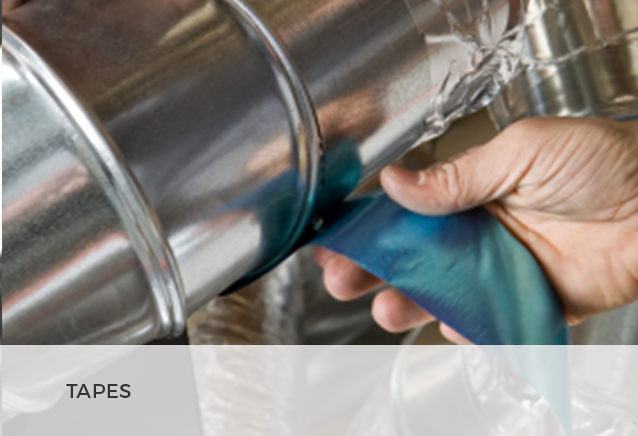 Vapor Barrier: Flexible air ducts are for indoor applications and should not be exposed to direct ultraviolet light.